I have sweaty feet and need a half soc for my clogs. A friend had these and they looked like they would do the job. Hopefully they cover more than just the toes. I have ordered them before, & am happy to find them again. They aren't too tight on my toes. 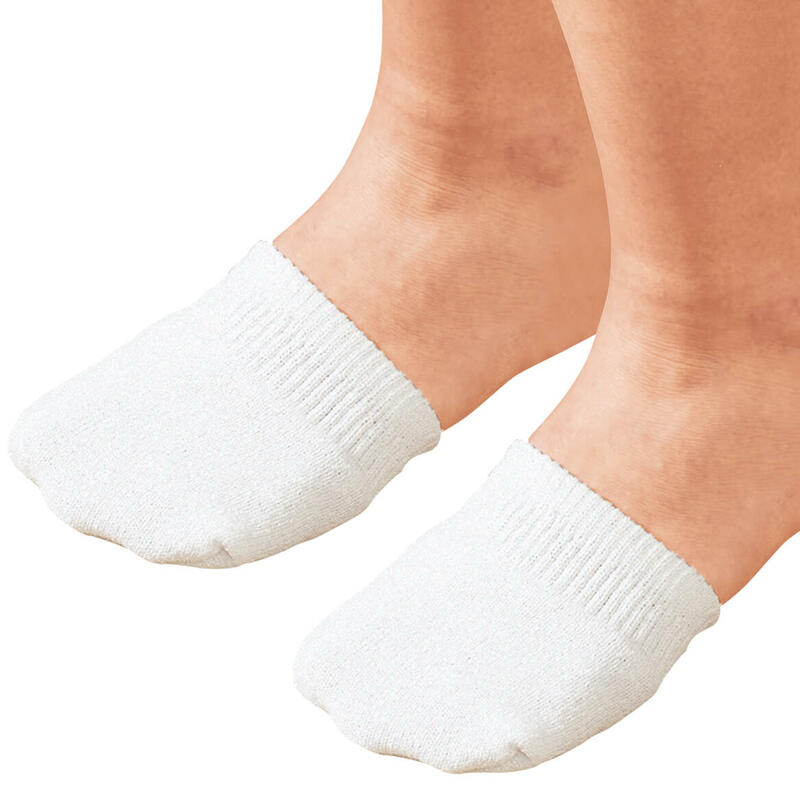 I wear metatarsal pads so I want to wear these half socks with my summer clogs to feel more comfortable. I love these socks!! So happy a product like this exists. Have used half socks for years. Not available in stores (at least I have not found them). My feet feel more comfortable in sneakers with them on. My grandaughter rolls her socks to make half socks. Want to see if she like these. I love toe socks and was overjoyed when I found these online. regular socks make my ankles swell. 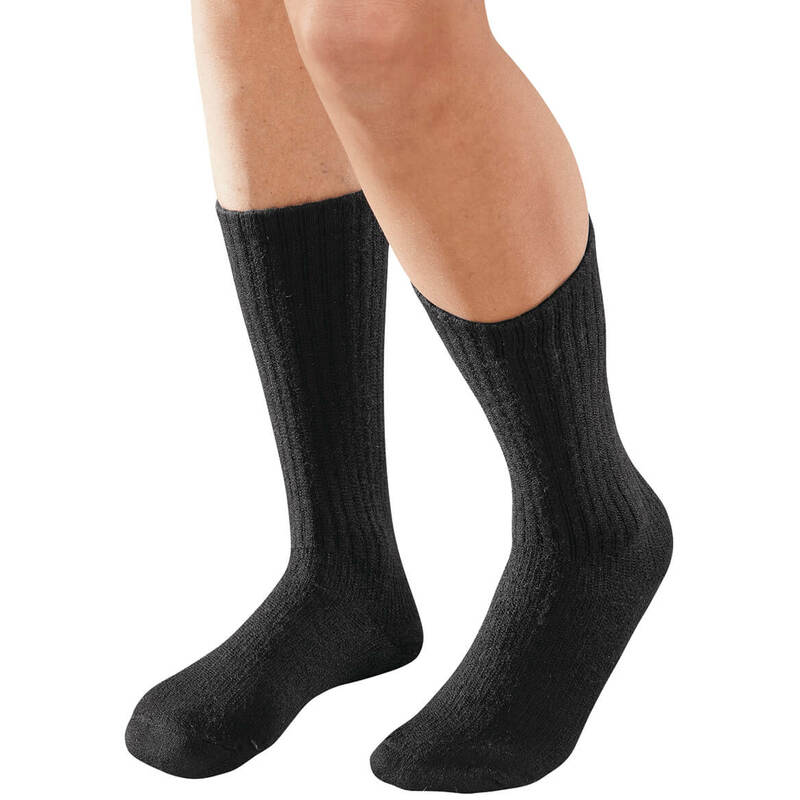 I have worn this type of sock for years....have had a hard time finding them in the store. I was so happy to find them on your site. I can't find these anywhere else. they are comfortable and keep my feet cool. These look like they will work. My feet sweat and these should take care of it. Great for keeping feet drier in slip on shoes. Wear clogs & I like wearing socks in my shoes. I cannot wear full socks. I have had these socks before, and they are perfect to wear with clogs. I LOVE THESE SOCKS!!! Wear them out over several years, but make shoes fit my narrow foot so much better!! High cotton content makes these very comfortable. 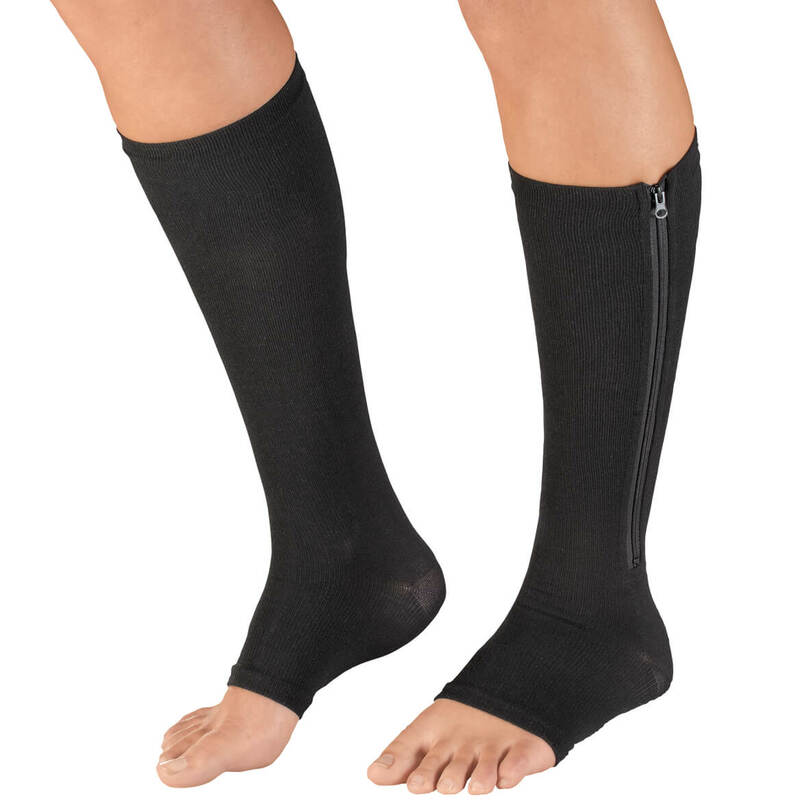 These offer a way to be comfortable and dry without the sock showing. 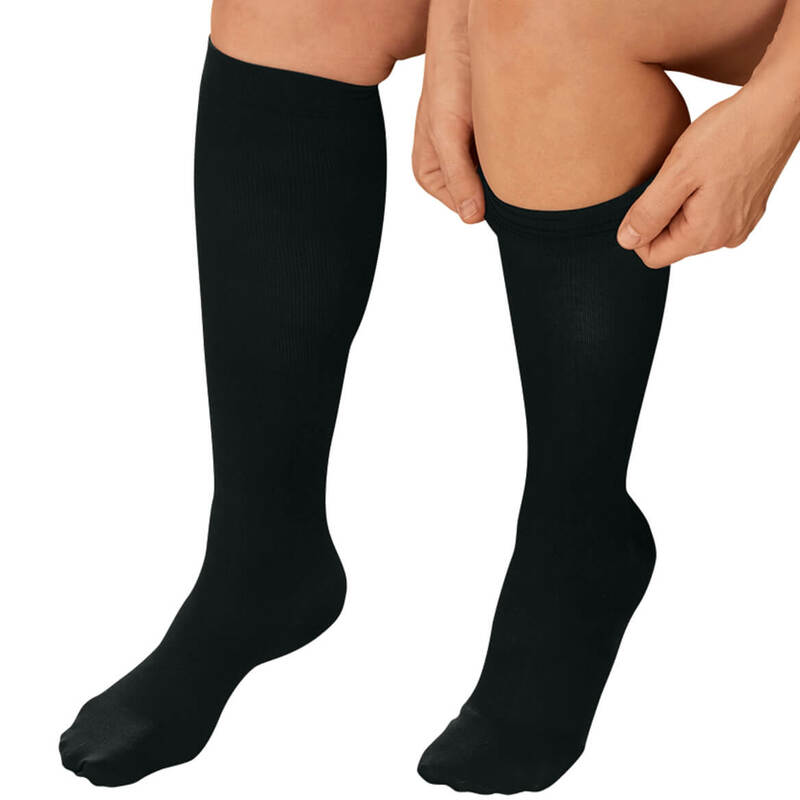 These half socks are very hard to find, and I've been searching in retail stores for years! So glad to spot these online and hoping they will workout. I like that they are mostly cotton. I have been looking all over for basic "half socks" without grippers or anything else...and at a good price. Found it here! i wear slides and these will feel good. I love these socks and I can't find them in any stores. Great in the summer for closed toe shoes. Have bought in the past as well. These work well in my summer shoes! This is my first order with Walter Drake. I like what is offered, and it appears to satisfy my current need. I look forward to my order. Also, the cost is excellent. Thank you for your anticipated service and quality. After foot surgery I needed something to cover my toes and having worn these for many years, I knew they would be the perfect answer. My 92 year old friend loves them and needed new pairs!